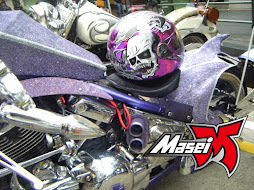 "I previously posted a negative comment regarding a transaction I had with this company. 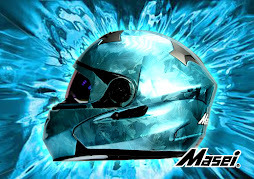 I want to go on record to say that although there was considerable delay in resolving the issue, Masei DID come through and correct their mistake to my satisfaction. 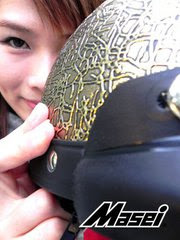 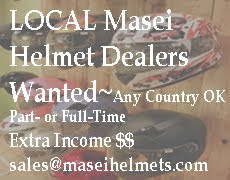 I would now HIGHLY RECOMMEND purchasing from Masei Helmets!"